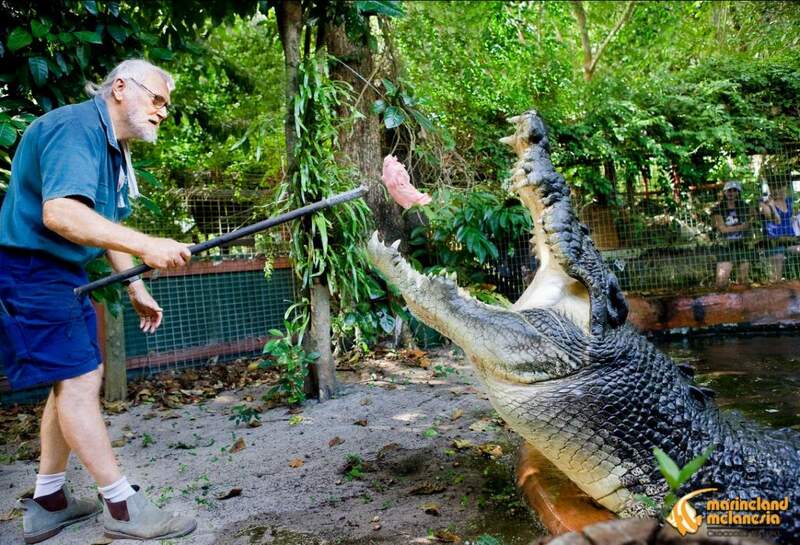 This Australian saltwater giant is currently the largest crocodile held in captivity. He lives in Marineland Melanesia on Green Island in Australia. He was captured in the Finis River in the Northern Territory after attacking boats and causing a nuisance. Cassius is 5.48 meters (17 feet 11 in) long, and is believed to be around 110 year old.